Dr. Coleman and Dr. John strive to treat each of our patients at Coleman & Coleman Advanced Dentistry like a family member. We are gentle but thorough with our cosmetic and restorative dental procedures, and we use the latest technology to help ensure you are receiving state-of-the-art care. Before deciding on a treatment plan, our dentists will explain the advantages of each procedure so that you can feel comfortable making an educated decision about your oral health. It doesn’t get any better than C&C, I’ve recommended them to friends and will continue to do so. Erin has been the sweetest and most understanding professional, and there’s no one I would trust more. These guys all make a great team, and you feel like family when you’re there. Comfort and safety are among our top priorities, as our friendly team works to create a welcoming and relaxing environment during your visit with us. You can take a tour of our office to see how we have integrated modern design and an inviting atmosphere that can help you feel at home. For our patients prone to dental phobia, we also offer sedation dentistry techniques that can greatly reduce or eliminate any anxiety. With careful planning, clear doctor-patient communication, and a focused effort on patient education, we hope to remain at the forefront of our field and provide you with a healthy mouth and long-lasting results. On our blog, Drs. 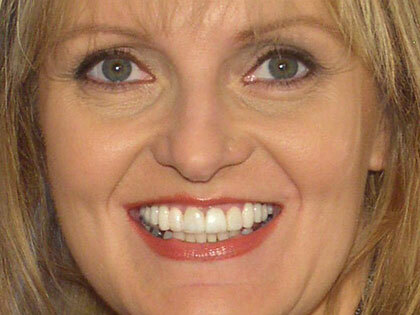 Coleman and John will periodically write about recent developments in the field of cosmetic dentistry, informing you of new ways in which we can help you achieve – and maintain – a beautiful smile. 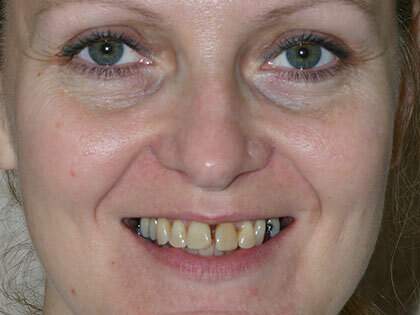 Let us help you achieve the smile of your dreams today! 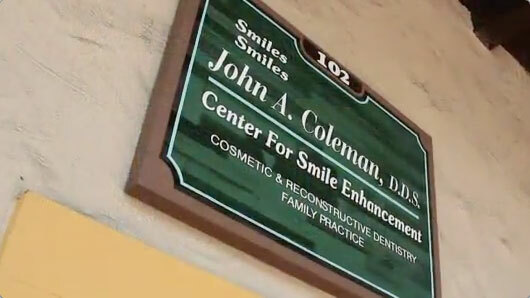 To learn more about Coleman & Coleman Advanced Dentistry, or to schedule an appointment, please contact us today.